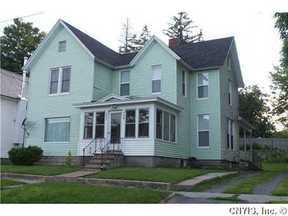 Multi Family 2-4 Beautifully maintained two family investment property. 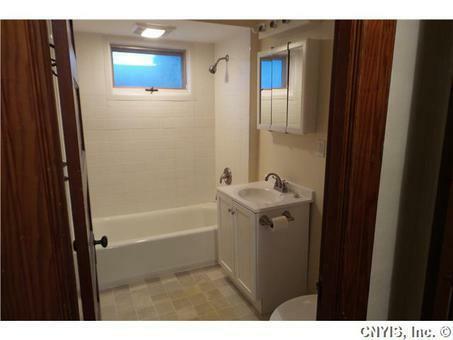 Each unit is approximately 1700 sq. 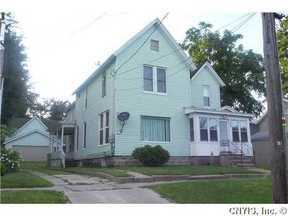 ft. with 3 bedrooms, a dining room, living room, kitchen, side porch, private drive and shared front enclosed porch. 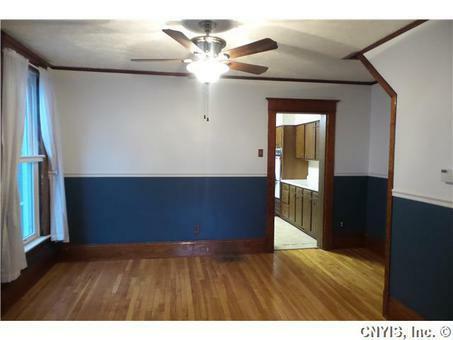 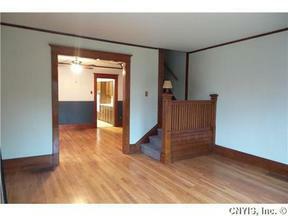 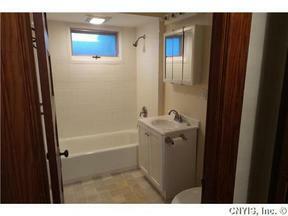 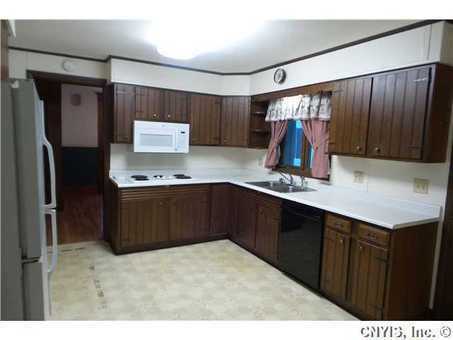 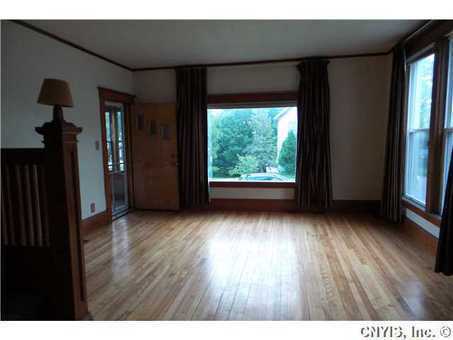 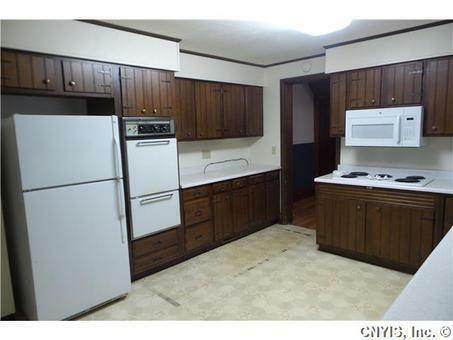 One unit has 1 1/2 baths, central air, beautiful hardwood floors, original woodwork and garage. New roof, bathroom, flooring and some appliances are to name a few improvements. 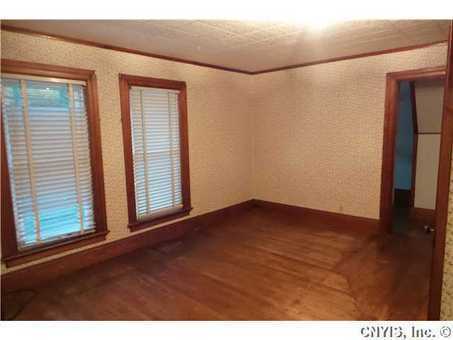 Owner trying to leave one side empty for a buyer who would like to move in and rent the other side to pay mortgage and expenses. 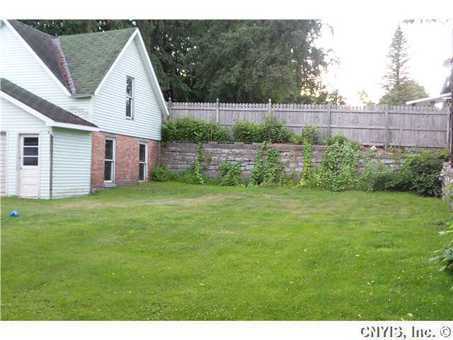 Don't miss your opportunity to view this well kept property and live for free.